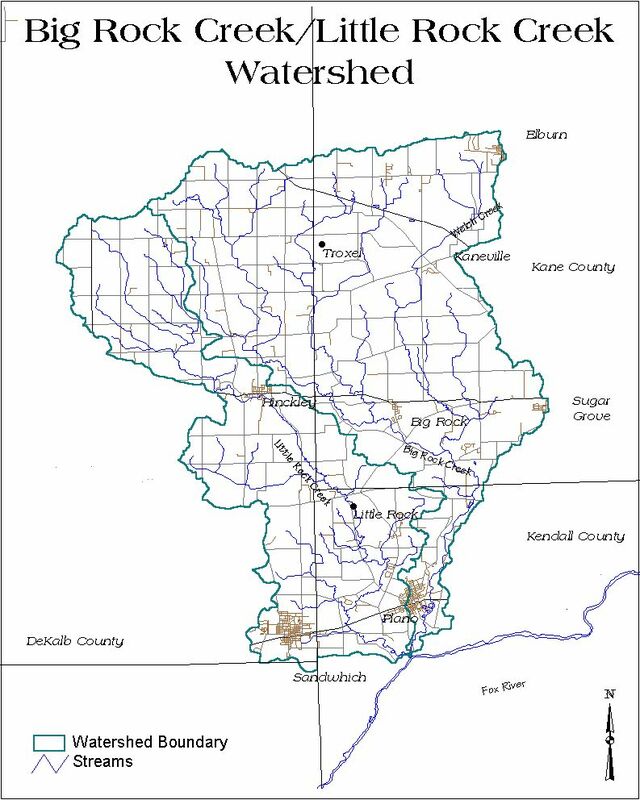 Big Rock Creek starts in DeKalb and Kane Counties west of Elburn and flows through southwestern Kane and western Kendall Counties on its way to the Fox River. The Big Rock Creek watershed also includes Little Rock Creek. Big Rock Creek is one of the highest quality streams in northeastern Illinois. The past two decades have brought unprecedented growth to the Big Rock Creek watershed, presenting challenges to flood control and maintaining the creek’s pristine water quality. 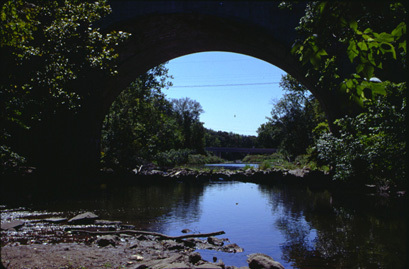 In response to these pressures and the historic 1996 flood, The Conservation Foundation facilitated a watershed plan to guide efforts to protect the creek. We have also facilitated the preservation of a couple of high quality properties along the creek, such as the Forest Preserve District of Kane County’s purchase of the Marvel Davis farm outside of the town of Big Rock. In 2015, The Conservation Foundation, with the help of an enthusiastic and knowledgeable stakeholder group, completed a voluntary Land Conservation Plan for the Big Rock Creek watershed. The plan identified 29 properties along the main stem of the Big Rock Creek in Kane and Kendall Counties as priorities for preservation. Though preservation is strictly voluntary, it is our hope that as many of these properties and their abundant natural resources and habitats as possible will be placed under some sort of long-term protection. This plan will also be useful in obtaining grant funding for preservation projects. Click here to view the Big Rock Creek Voluntary Land Conservation Planning Project brochure.